Assam is a state located in the northeastern part of India. The capital city of Assam is Dispur. Guwahati is the largest city in this state. The education system in Assam is the best among the other states of North-East Region. This state is a home of reputed institutions which impart education in the field of management. The popular institutions of Assam State are National Institute of Technology, Tezpur University, etc. According to the 2011 recorded census, the overall literacy rate of Assam state is 73.18%. Candidates, can check this article to get detailed information about Top MBA Colleges in Assam 2019. 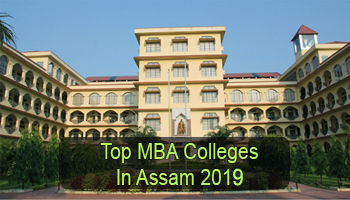 At Sarvgyan.com, we have listed the top MBA colleges in Assam for academic session 2019-20. The list is comprised of government, public & private institutions/universities. 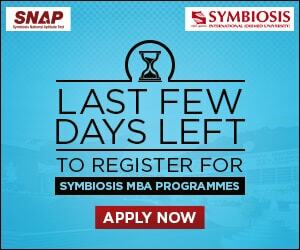 These institutions run two years full-time MBA programme in various specializations/disciplines. Our experts have rated these colleges/institutions after a complete research & survey. The Institutions are rated on the basis of national importance, college infrastructure, education quality, placement statistics, students and faculty ratio, affiliation and approval, etc. The admission to the MBA programme will be done on the basis of national level examinations. Candidates have to apply for Common Admission Test (CAT) or Management Aptitude Test (MAT) to get admission into management courses. 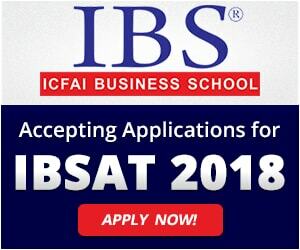 Candidates can also apply for other national level entrance test such as Xavier Aptitude Test (XAT), ATMA Test for Management Admission (ATMA), Common Management Admission Test (CMAT), etc. Candidates can fill the application form of these exams only after completion of the graduate degree. There are various institutions which impart two years full-time management programme. MBA programme is offered in various specializations. Some of the famous MBA disciplines are Human Resource Management, Marketing, Finance, International Business, Operation Management, etc. If you have any other queries about Top MBA Colleges in Assam 2019, you can ask us by leaving your comments in the comment box.